Sometime before the sun rises the click of the tap in the bathroom can be heard. His deep voice can be heard, and then the light in the hallway turns on. Or is it the other way around. No sounds of last nights cars: tshhh,I hear. Outside; everything is alight. That eerie but calm feeling as if it was populated and then suddenly fled like an abandoned festival left twitching its fingers. Everything motionless as people slept. A white shadow and then he appears from under the wall, walking with his quick pace. I couldn’t make out his head but it could only be him. He had a destination in mind. The trucks start using the road in 2 minutes, delivering goods to the stores, taking workers, women, kids to their places. He wakes up before the world, and makes his way to the tall building to wake them all up to be thankful and praise. He calls out to them, as the silence eats at leftovers of last night breezes. Loud, after the others call out, those far away. He was lTe today however. And before I began he started. His voice I’d recognize from anywhere. His tone rang up and down the lighted empty streets as I waited for him to finish. And then the trucks and pickyups, vans, buses, early business men began to come out of their retreats and make their way to one or another destination. After sunset I climbed into bed and didn’t awake until 10… That’s late. The sky was as if empty, but something stood out. A dot of light, the moon; nowhere to be seen, it was on the other side I couldn’t reach. All these things people miss out on, underrated happy moments that can be found at this time. The calm, peacfulness, occasion calling of the rooster and the other. His deep rumbling voice; an occasion sob here and there. The talking and calling, asking and begging the ground held. Stories from along a long way pour in through the slip from the room next door demanding me to get up and wash, stand, sit, stand sit. Still, the road is empty. And then the bathroom fan is turned on, ac gets its time, hallway lights flick, stirs come from beds, heads separating from their pillows, muscles working again, bit by bit the sun appears. Slinking into the couch and observing the sound of the kettle patterns which didn’t seem to exist, it’s all in the head. I await for him to return, to sit and eat before going off to be the man I know. It’s my sleep time and I’m tired, if it goes any further than this I won’t be able to sleep. I have things to do. I wait for 6 minutes passed 7 and then I hear the voices. Drawing in closer, I can only hear vibration. I have to change rooms, so move to another couch in search of something more than sleep. My head rings with what’s going on, my throat screams for relief. The voice is all clear. I sit to listen to the truth, the only source of truth one might get for the day. Things that matter, not things like is my porridge cold or warm. answers to every what why and how. Not inquiries like is coconut oil or jojoba oil better for weight loss, or why did lemon wreck my skin. I can’t skip this 2 minutes of news, from a source of truth. 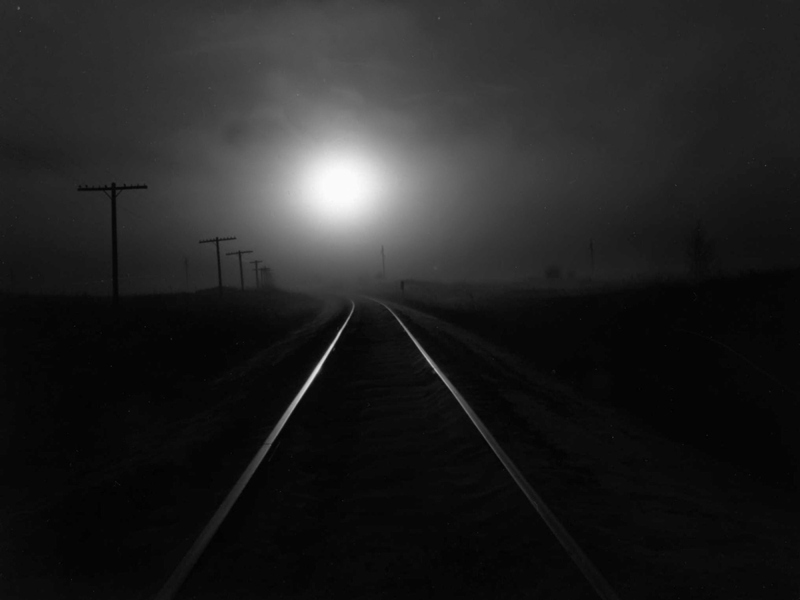 This entry was posted in Freestyle Writing and tagged creative writing, dark, days, hunger, writing. Bookmark the permalink.